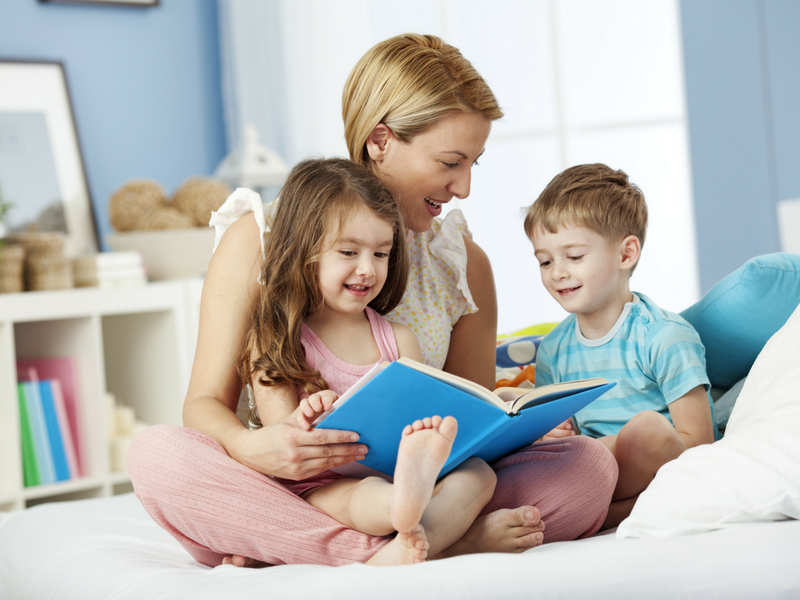 Homeschooling has taken on a new life in the recent years in the United States. It has branched away from strictly extreme portions of our society and has become more mainstream. According to the National Home Education Research Institute, “Homeschooling is an age-old traditional educational practice that a decade ago appeared to be cutting-edge and “alternative” but is now bordering on “mainstream” in the United States. It may be the fastest-growing form of education in the United States.” Pinnacle is excited to offer a homeschool class to help meet the wants and needs of this growing community. What does homeschooling look like now? Homeschooling options has expanded as well throughout the years. Students are now able to use the internet to build homeschool communities, allowing for a stronger social structure and for parents to work together to build a stronger, more well-educated student. Control what your children learn and when they learn it. Show your children that learning is not boring, but exciting. Build intimate and meaningful relationships with your children. Tailor your teaching to fit your children's dominant learning styles. Give your children in-depth, personal attention in any subject with which they struggle or excel. These benefits can seem appealing to some and allow for more control of your child’s education. Are you currently a homeschool family? Are you looking for a new, fun way to introduce your child to a new sport? Pinnacle is now offering a homeschool class on Wednesdays at 1:00pm. This class, for ages five and up, is new at Pinnacle and will hopefully meet the needs of our homeschool families. During this class, we are open to multiple ages and skill levels. As the class grows, instructors will be added and the children will be divided by their age and skill levels. This class is a six week session, the first session starting November 8th through December 20th. 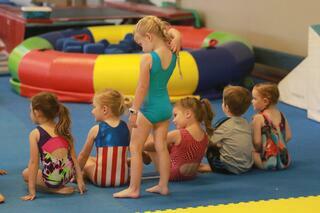 For $60 per session, the gymnasts will learn skills on floor, vault, bars and beam. You do save 20% on each additional child’s enrollment, allowing for savings for the entire family. The homeschool class will be the only class running at that time, which allows for plenty of space for parents to watch in our lobby, through the large windows into the gym. 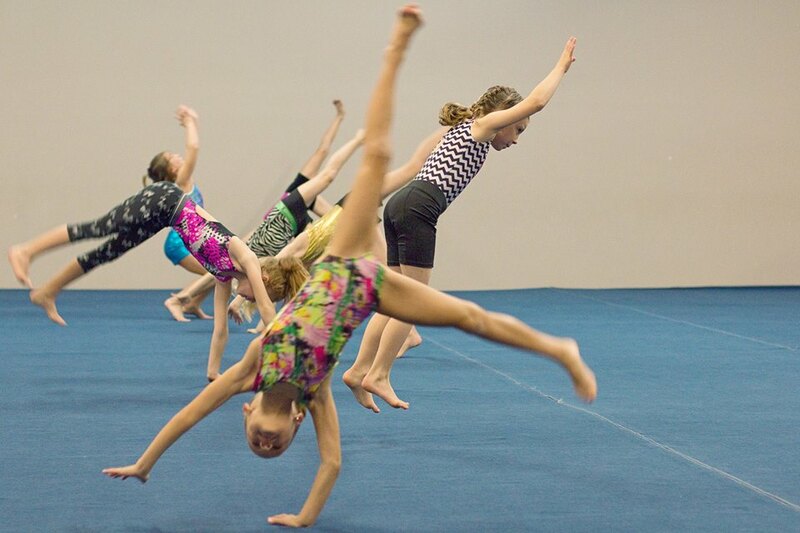 Gymnastics helps build strong, fit children by focusing on strength and balance through various skills. This individual sport requires and teaches focus, determination, and the ability to reach your goals through hard work. While gymnastics is an individual sport, the class setting allows for strong social interactions. Pinnacle’s instructors are educated in positive coaching and strive to be the best we can be. The homeschool community of over 2.7 million students, according to the National Home Education Research Institute, is growing at stronger rates than ever before. This community has become stronger through the use of the internet, homeschool co-ops, and so much more. Pinnacle is excited to become part of this community and provide a class that will meet their needs. Interested in the Pinnacle Homeschool class?